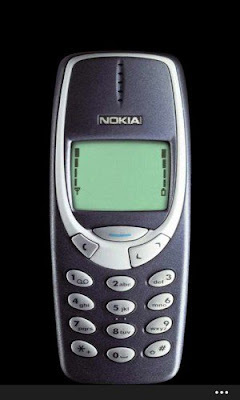 A former army man from the United Kingdom claims his 17-year-old Nokia 3310, which has stood the test of time and has survived bloody battles, is still working good as new. Back in 2000, Dave Mitchell bought the petite mobile phone and since then, it never got damaged and continues to “serve its duty” up to now, Mirror UK reported. His handy phone was always at his side when he was stationed in Afghanistan, Iraq, Jordan and Germany, and now the 49-year old Mitchell takes pride that his Nokia 3310 always still has four bars of signal. Just like his life, his phone survived numerous battles; it has been thrown, stepped on, dropped, grilled in the washing machine, and doused in hot curry sauce, but it only needs charging once every ten days. But what does he have to say about the things he might be missing out on from not using today’s latest smartphones? “For me, a phone is for making and receiving calls and texts,” Mitchell told the news site.